People of color are shockingly underrepresented in the offices and boardrooms of nonprofits nationwide, but that won’t continue if Ebonie Johnson Cooper has anything to say about it. As founder of the Young, Black and Giving Back Institute (YBGB), Cooper educates the nonprofit and philanthropic sectors about the value of enlisting the African-American community in its changemaking efforts. YBGB offers “safe spaces for leaders of color to network, learn and grow together in their respective roles as donors, board members and social entrepreneurs,” according to Cooper’s personal website. YBGB enjoys the support of corporate, philanthropic and educational giants like Wells Fargo Advisors, Johns Hopkins University and Teach for America. Cooper herself has been featured in Essence and the Washington Post and was named to Jet magazine’s 2013 “40 Under 40” list of African-American leaders. 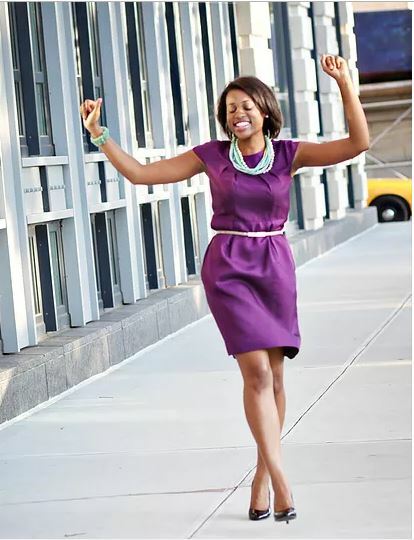 Ebonie Johnson Cooper, one of Jet Magazine’s “40 Under 40” in 2013, is helping people of color establish themselves as leaders in the nonprofit sector. Cooper works to remedy what is called the Diversity, Equity and Inclusion (DEI) deficit. 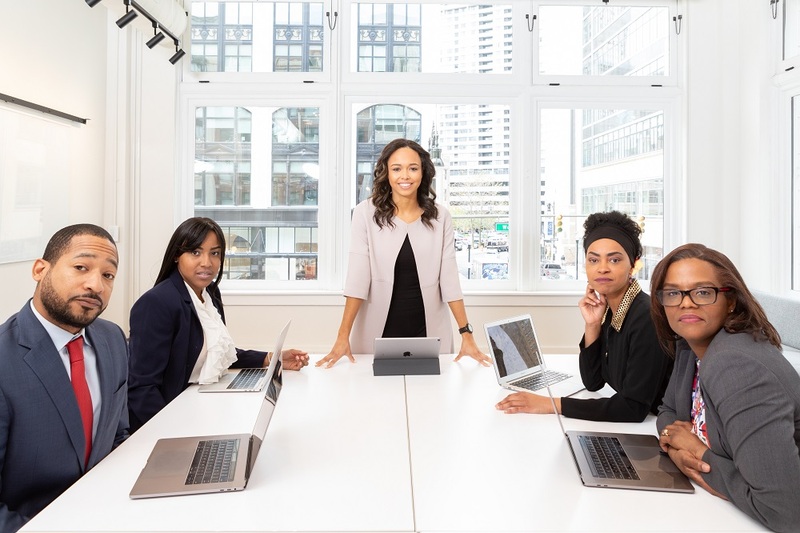 A 2011 report from Commongood Careers and the Level Playing Field Institute, called “The Voice of Nonprofit Talent: Perceptions of Diversity,” found that about 82 percent of nonprofit sector employees are white, while only 10 percent are African-American and 5 percent Latino. Additionally, people of color only make up about 16 percent of nonprofit leaders, 5 percent of philanthropic leaders, and 14 percent of board members. To address the DEI deficit, Cooper’s YBGB brings together young black professionals with a commitment to making change and equips them with the tools and resources they need for effective leadership. Her organization hosts the annual Changing the Face of Philanthropy Summit, a small-cohort gathering that convenes heads of foundations, top national fundraisers and media leaders with young black professionals engaged in community problem-solving. She also notes that black Americans have always been quick to give back to the community, and “black millennials are following in the footsteps of those who have come before them.” One 2013 survey found that 92 percent of black millennials said they spent time volunteering, while 65 percent said they had donated more than $100 in one year. She also pointed out that a Diversity in Giving report showed African-American donors “tend to give to nonprofits in smaller ways such as toy and food drives and donations at grocery store registers.” Another report found that African-Americans give 25 percent more of their income per year than whites and that nearly two-thirds of African-American households donate to nonprofits, giving $11 billion annually.